Specialty abrasives for those odd shapes, contours and hard to abrade areas. Whatever your project requires we will find a solution for you. 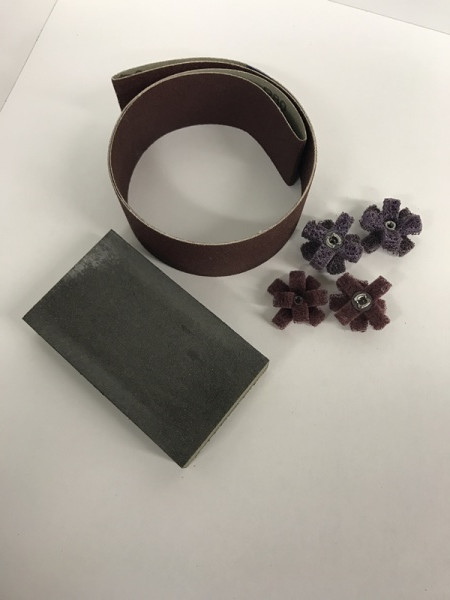 Adhesive Bonding Technologies is happy to offer a growing line of specialty abrasives. 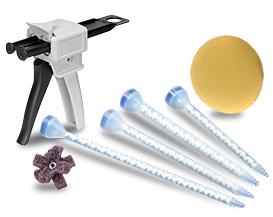 Contact Adhesive Bonding Technologies for more information on abrasive solutions for your project.